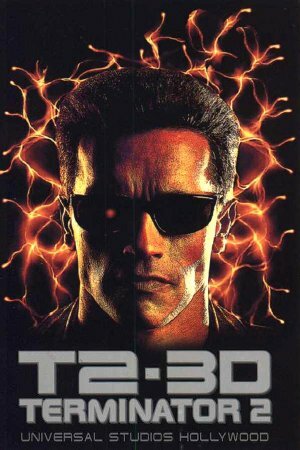 T2 in 3D will now play in the UK Nationwide ALL WEEK due to popular demand! 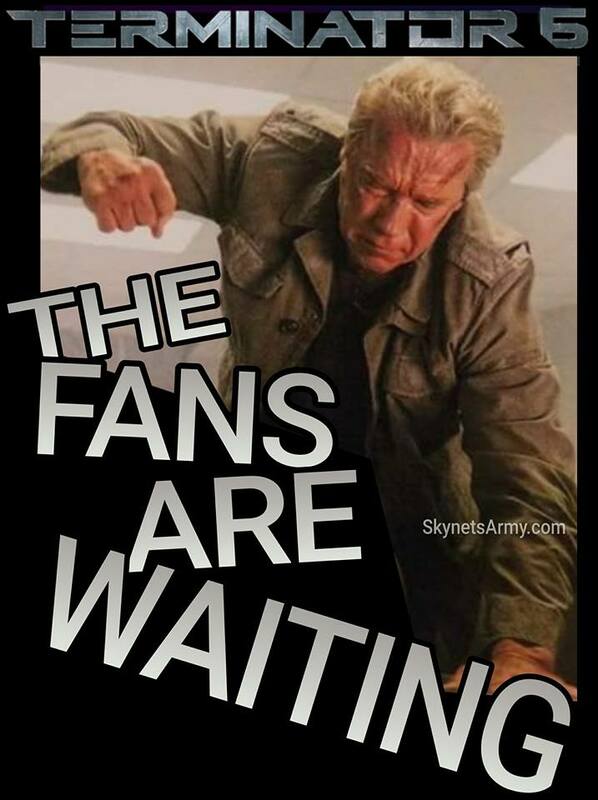 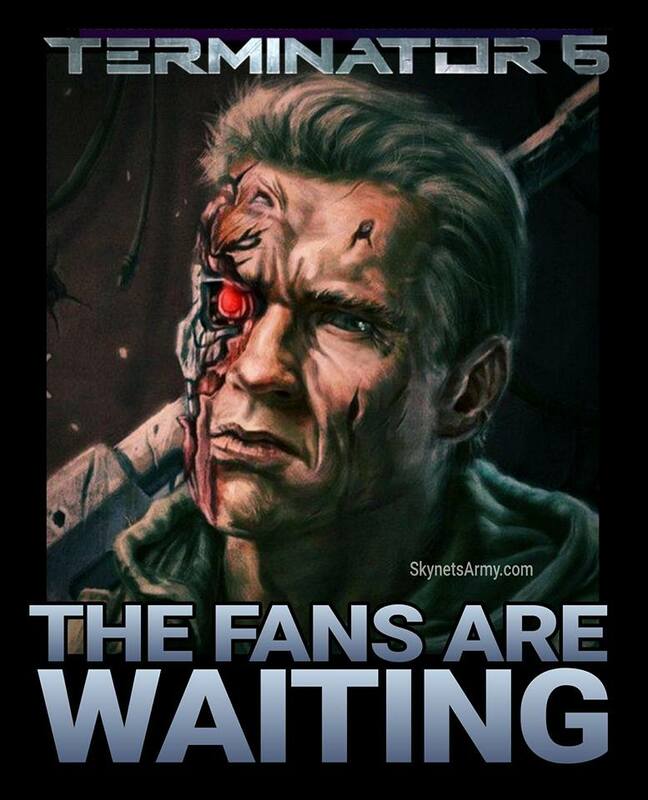 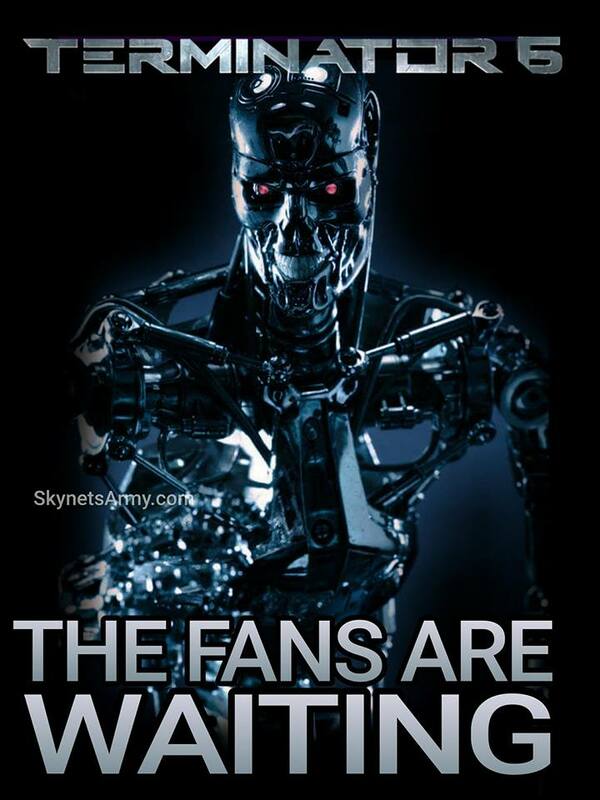 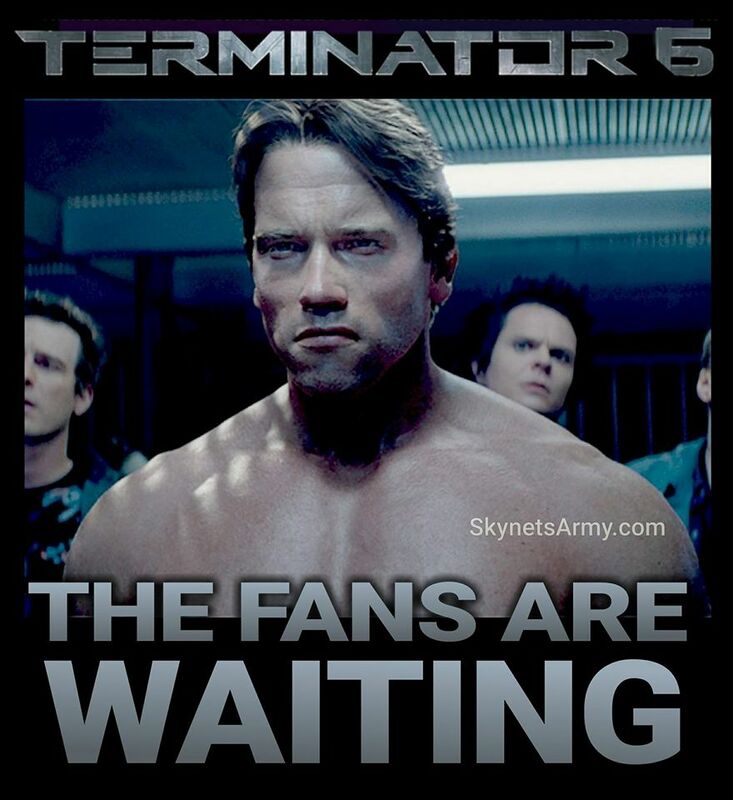 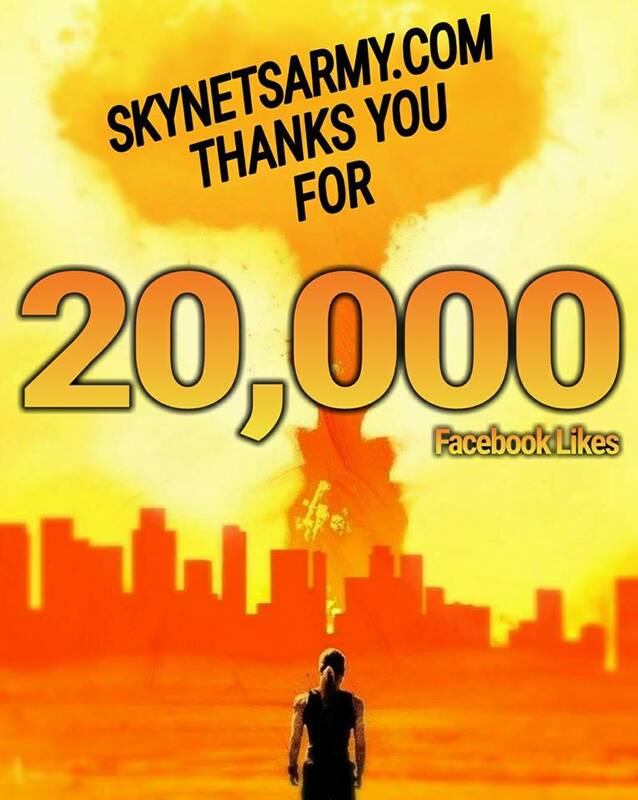 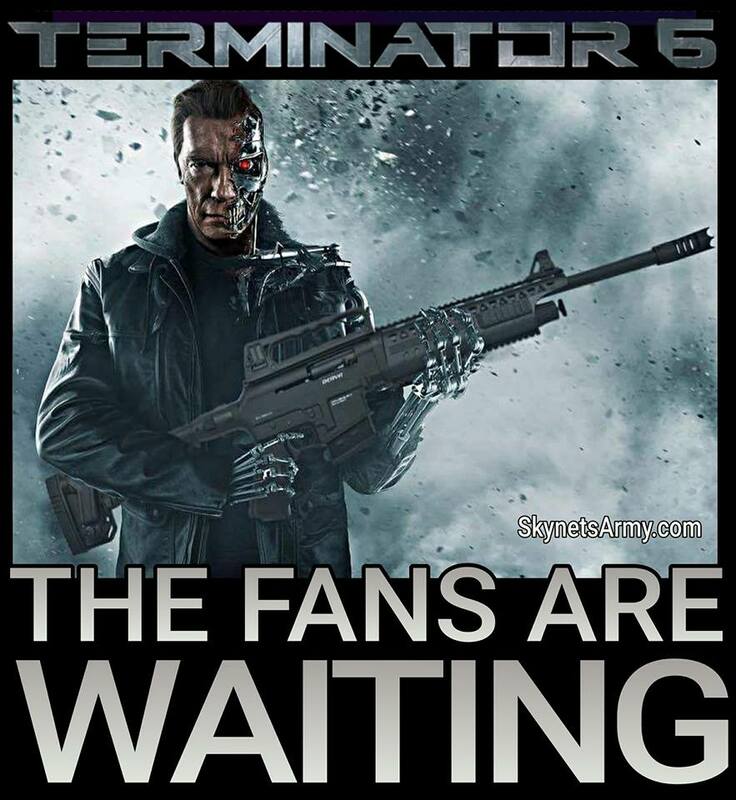 And the Terminator fans from the United Kingdom originally thought Americans were the lucky ones! 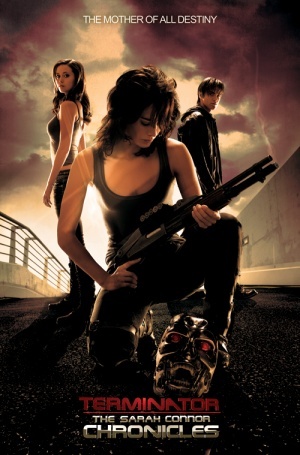 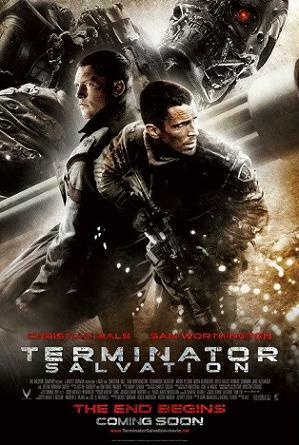 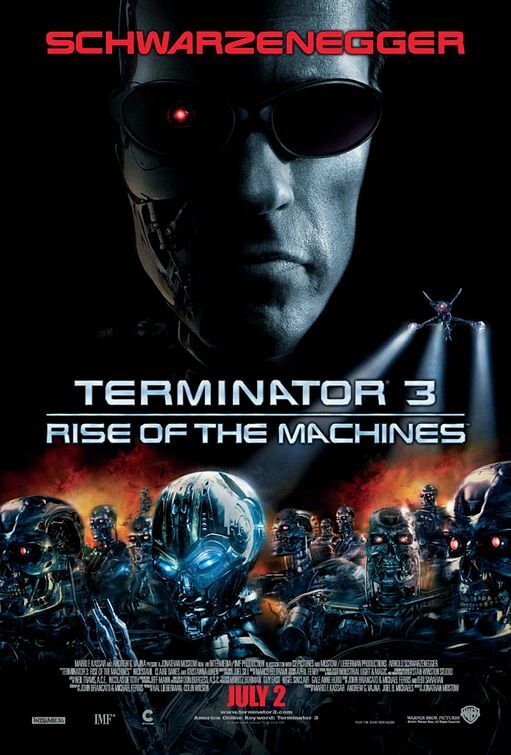 Originally planned as a single one day theatrical showing, when Terminator 2: Judgment Day 3D blew away the August competition in the UK to take the #1 box-office spot on Judgment Day, August 29th (as reported HERE), things had suddenly changed. 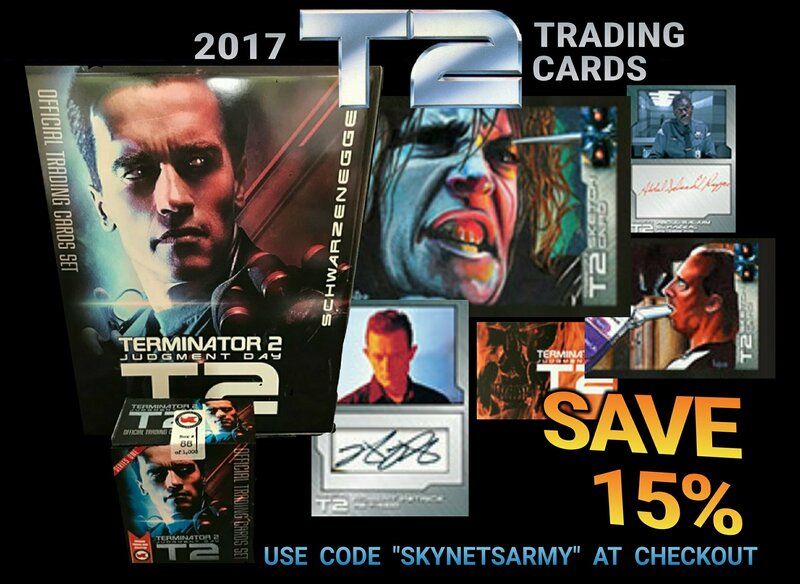 T2 in 3D dominates the U.K. 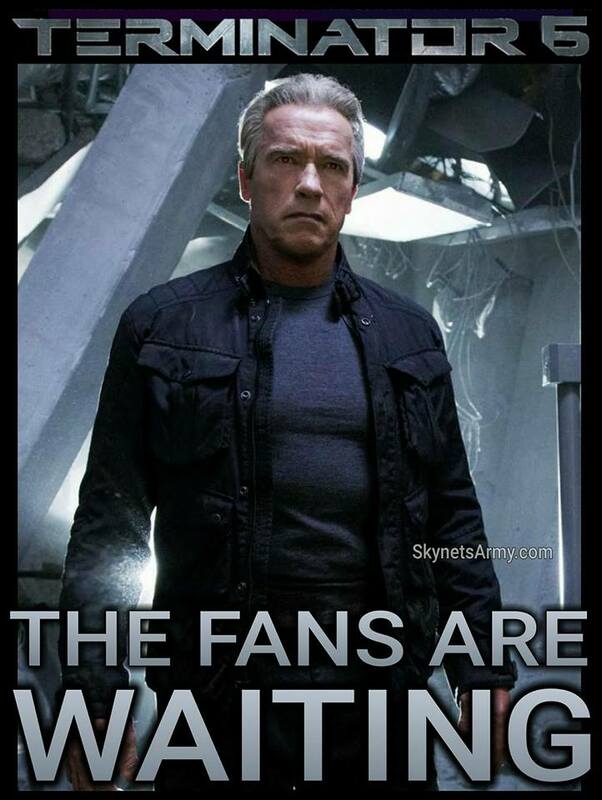 Box Office on JUDGMENT DAY! 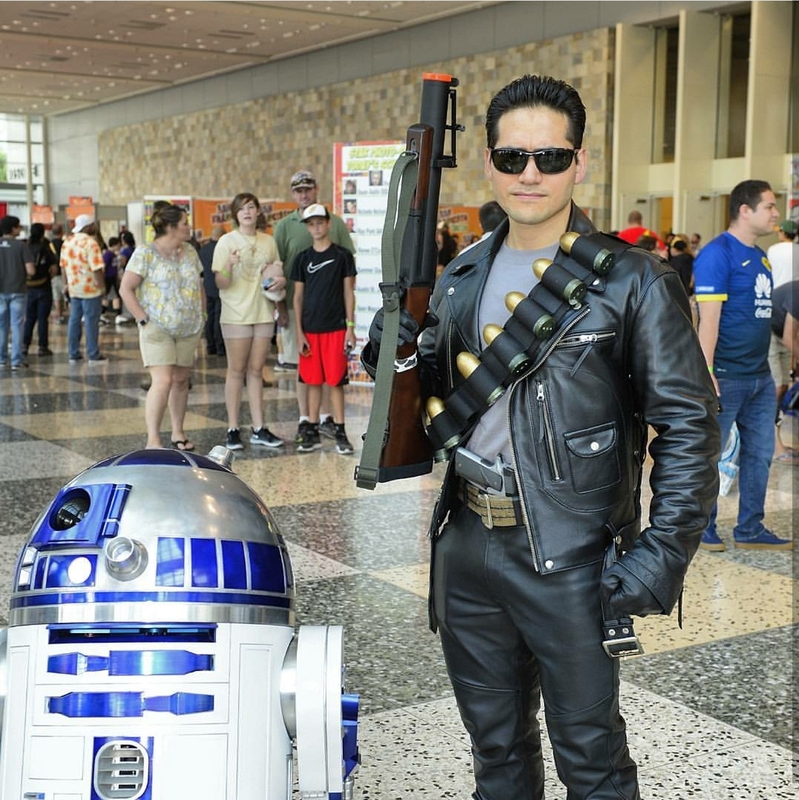 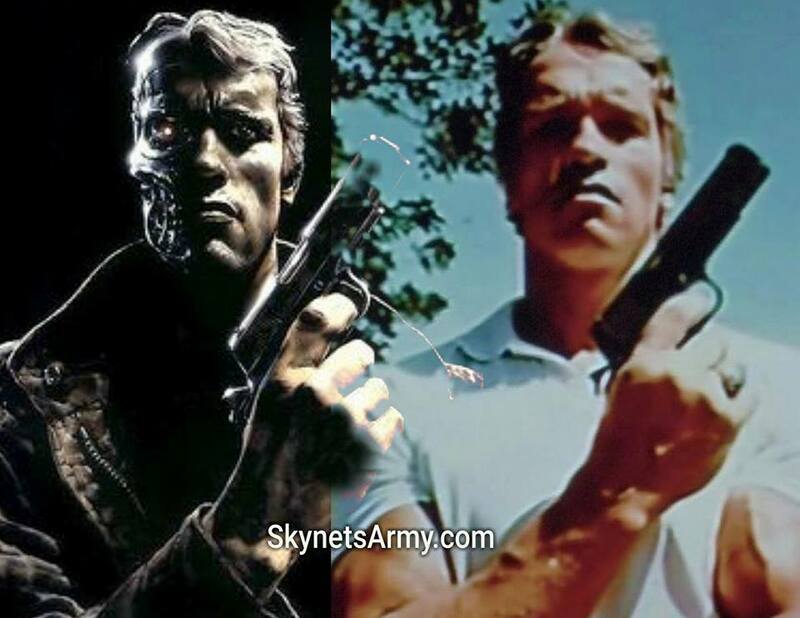 Well in some countries the T-800 Model 101 still has it! 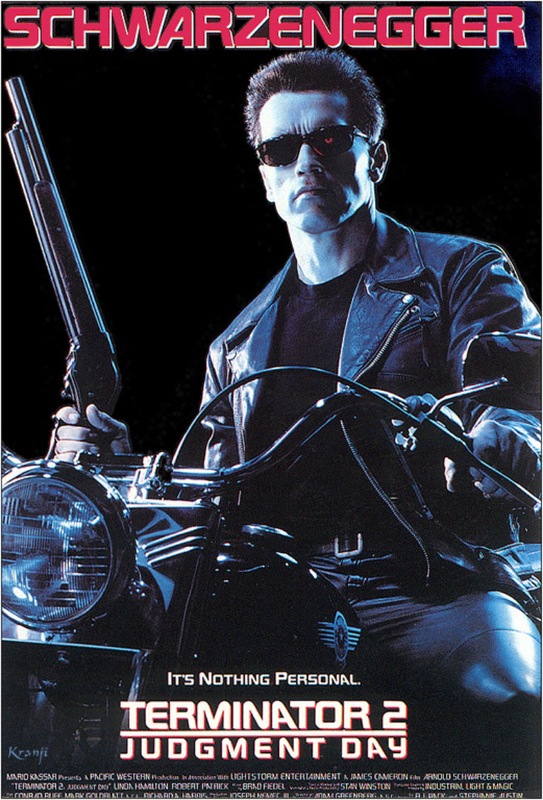 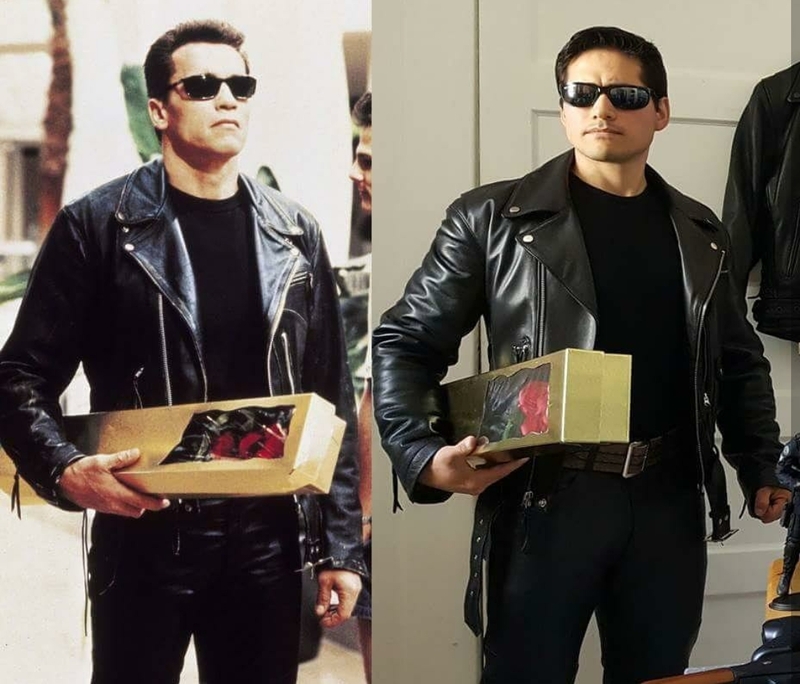 While the remastered 3D conversion on Terminator 2: Judgment Day faltered in the United States, T2 in 3D’s one day showing on August 29th (Judgment Day) in the United Kingdom blew away the August competition to take the #1 box-office spot for one day! 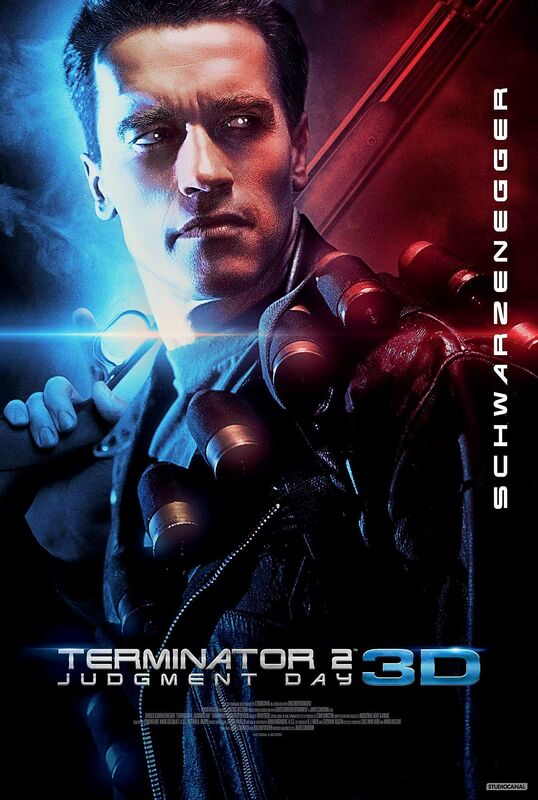 A poor U.S. box-office opening for “TERMINATOR 2: JUDGMENT DAY 3D”. 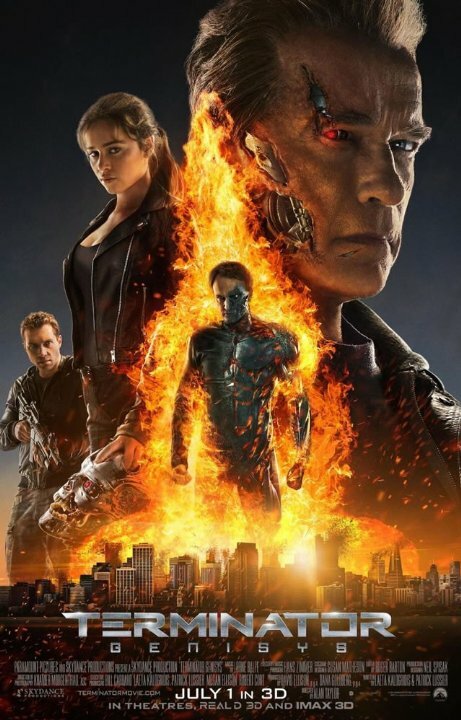 We are saddened to report the 3D theatrical re-release of arguably the best science fiction sequel ever created Terminator 2: Judgment Day, had a poor showing its opening weekend in the United States. 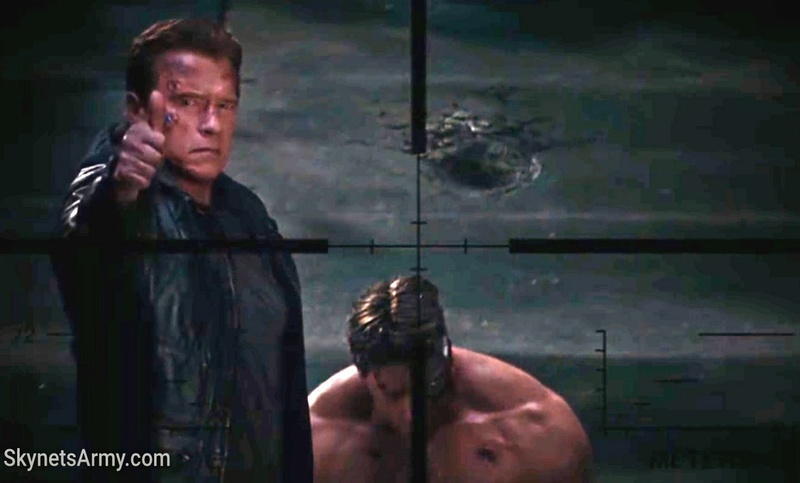 Yes, the actual box-office numbers are in and T2 in 3D ultimately underperformed. 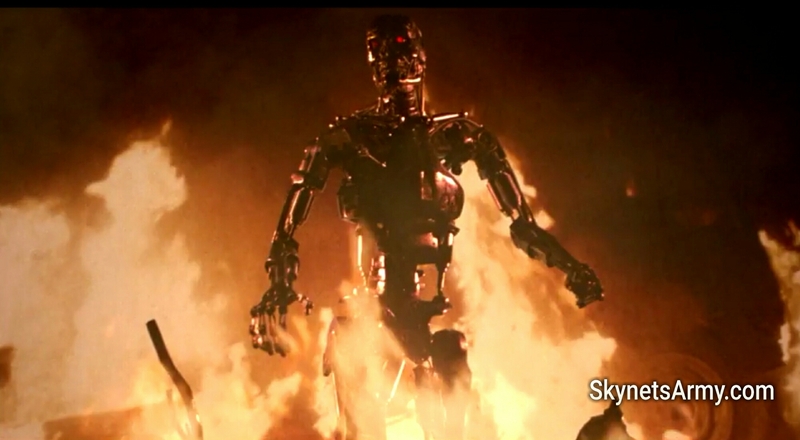 Is “TERMINATOR 2: JUDGMENT DAY 3D” a box-office disappointment? 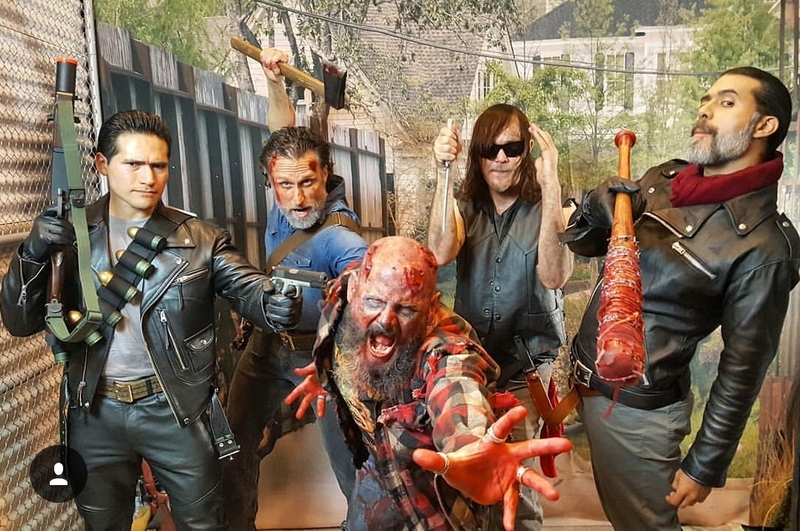 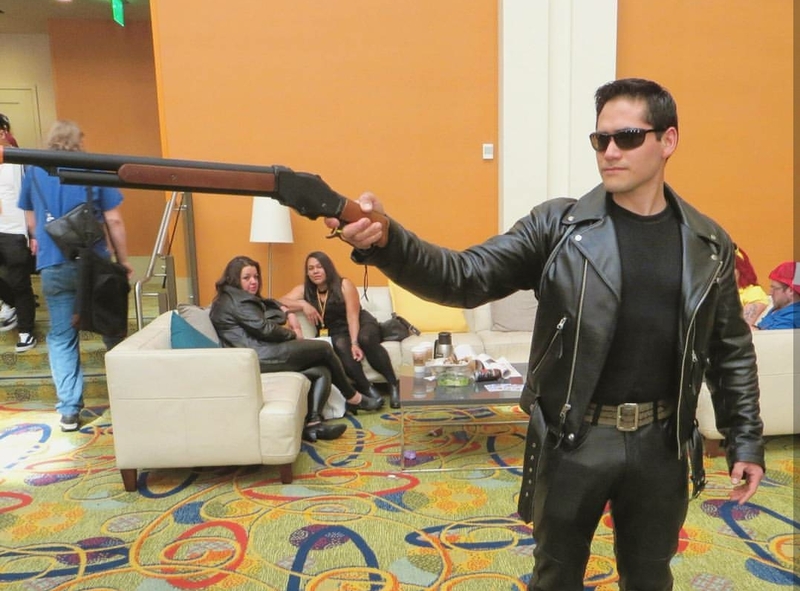 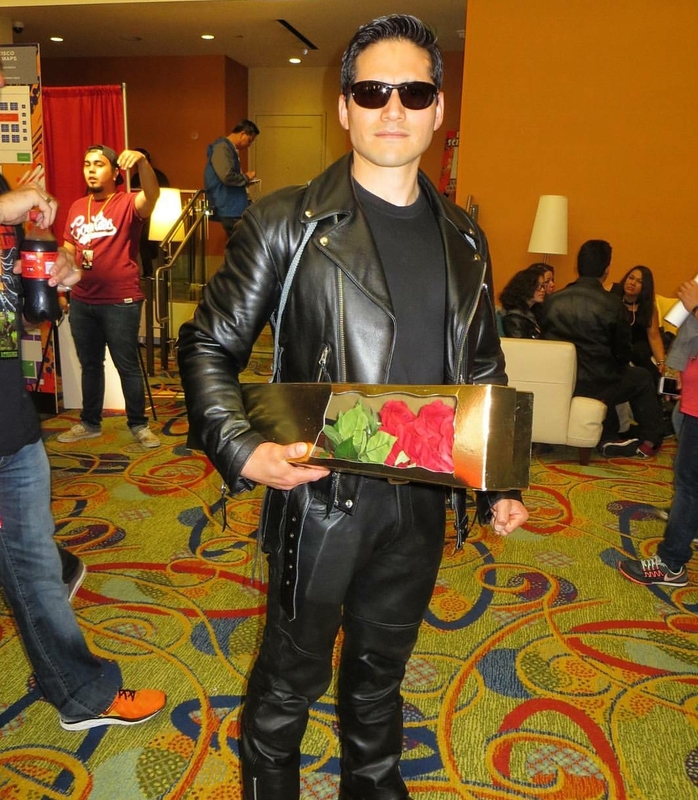 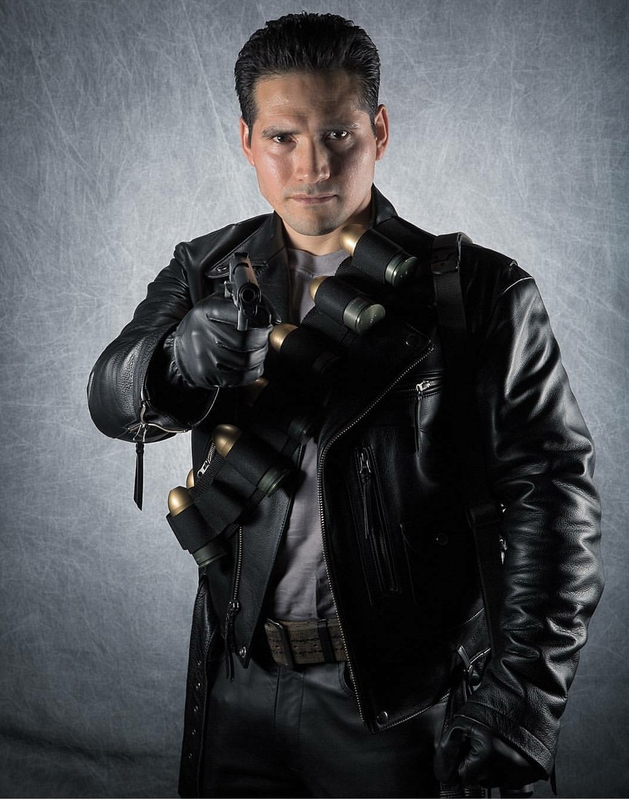 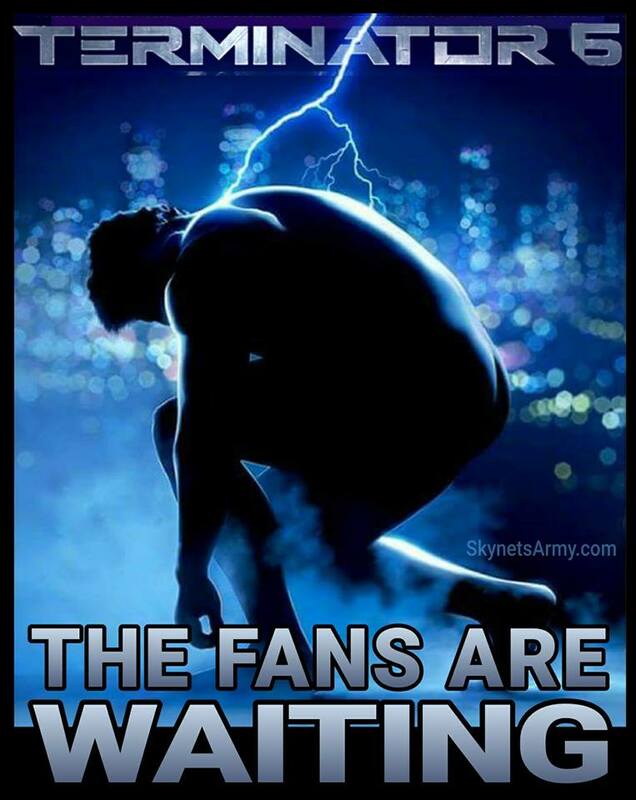 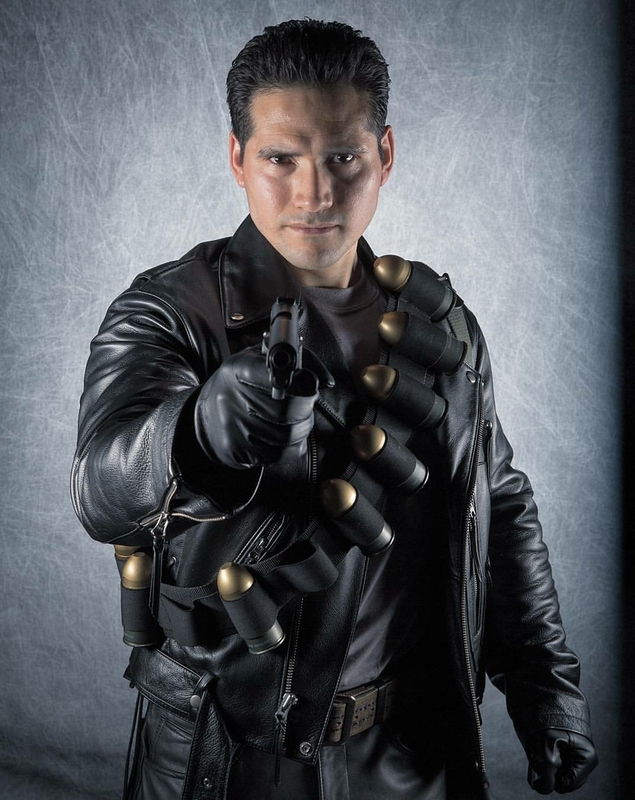 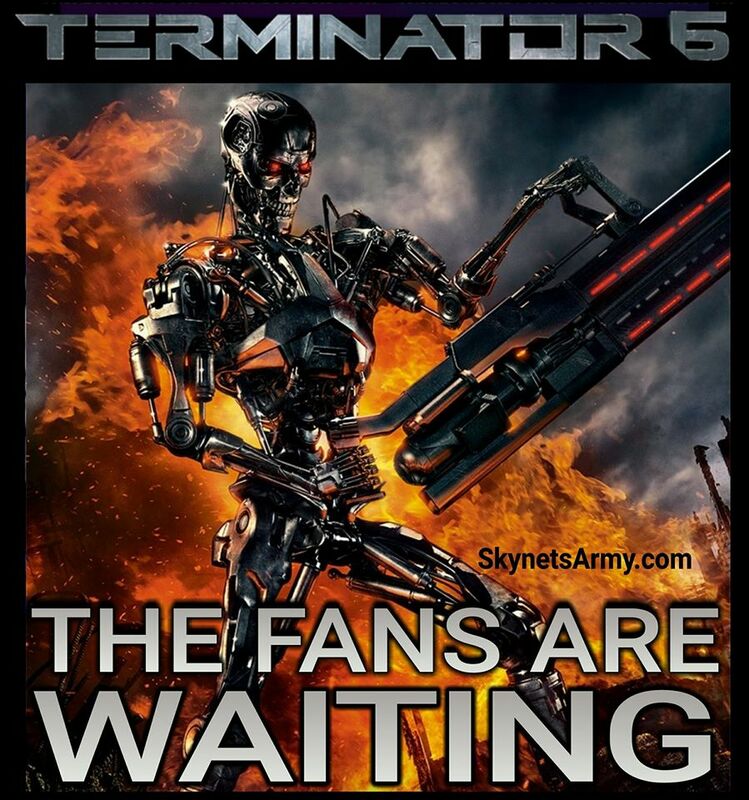 Some Terminator fans have expressed concern over the limited amount of promotion they have seen for the 3D theatrical re-release of Terminator 2: Judgment Day 3D. 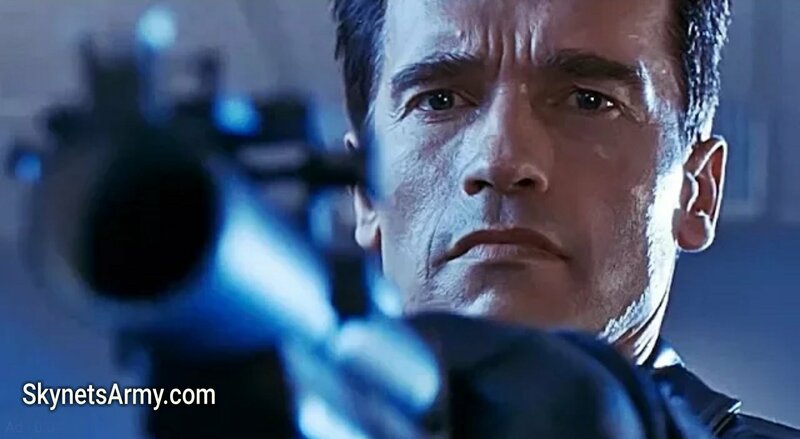 A few avid fans in the United States have even contacted us with concerns that friends and co-workers were completely unaware that T2 was being theatrically released this weekend, until they told them so. 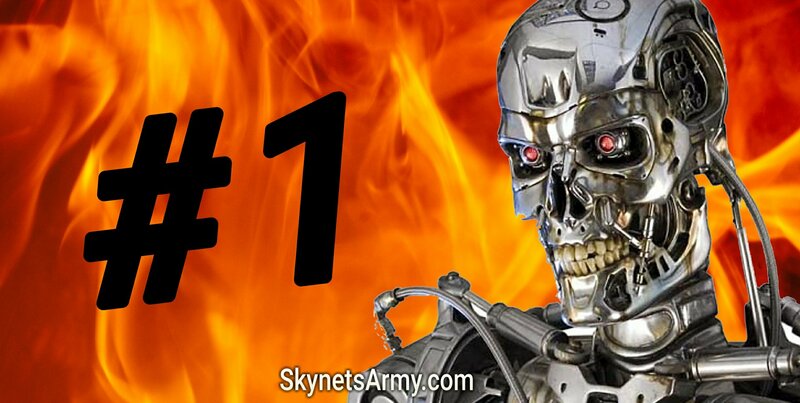 So is it a surprise that Forbes is now reporting that T2 “bombed” in the United States? 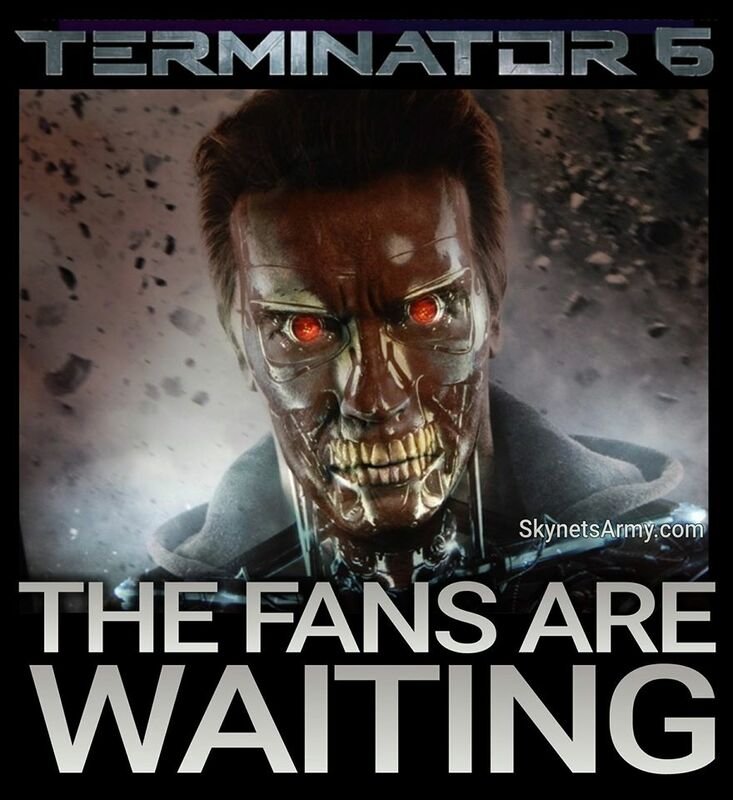 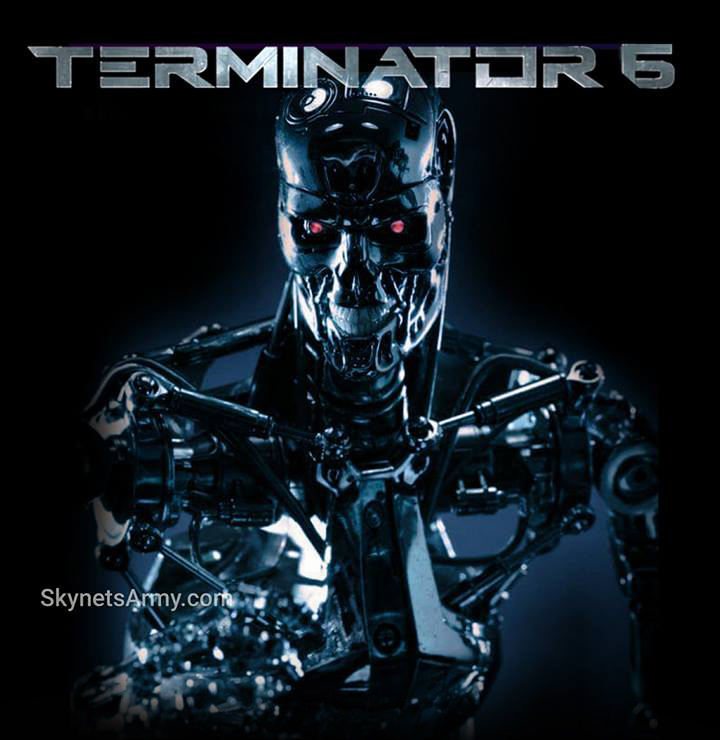 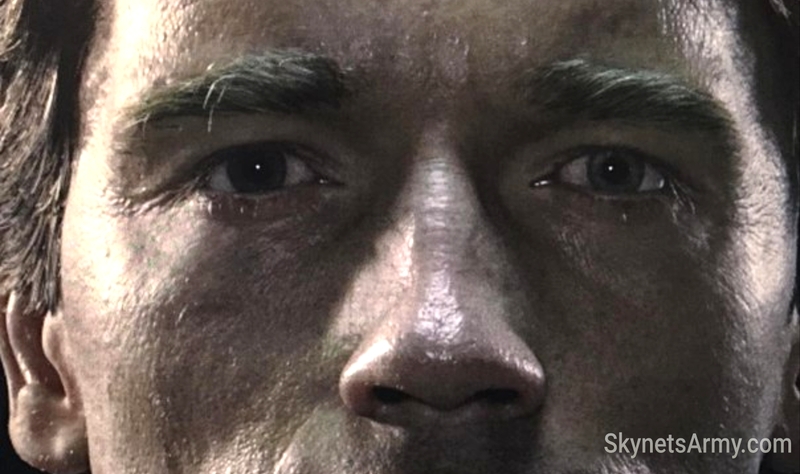 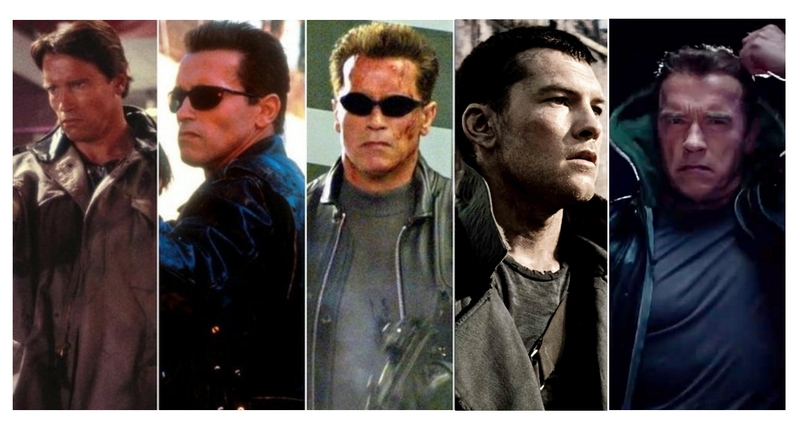 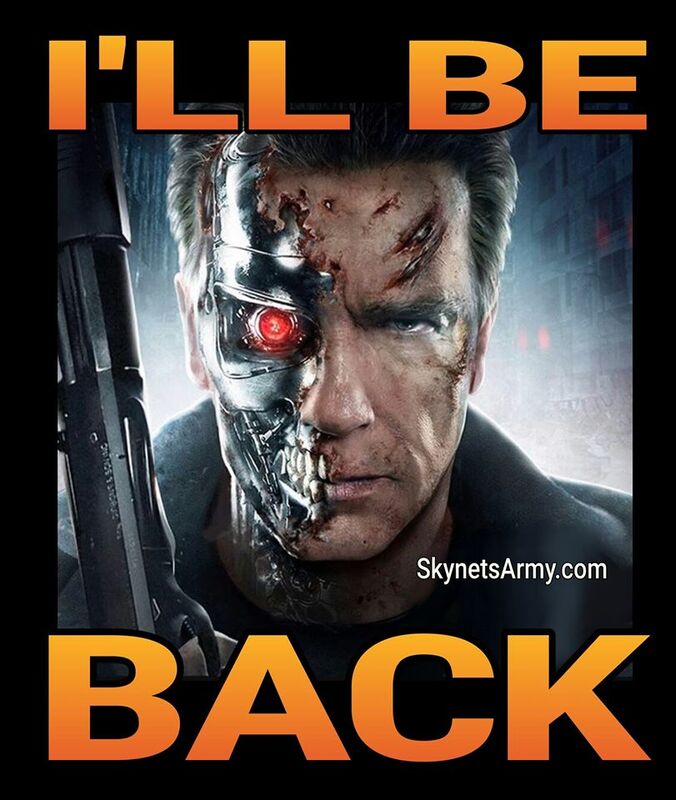 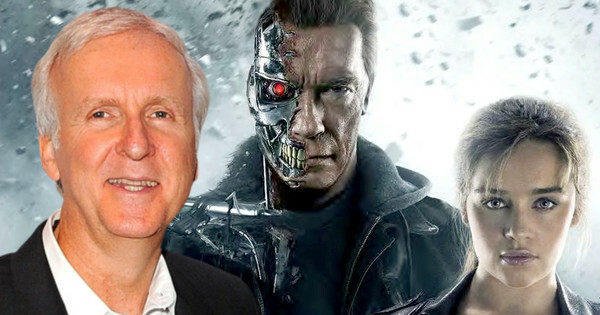 TERMINATOR 6 & 7 : Unfortunately, it appears the planned Genisys trilogy “won’t be back”. 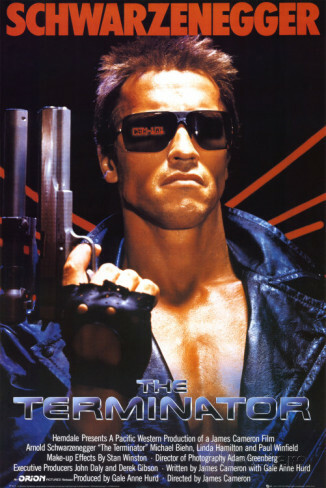 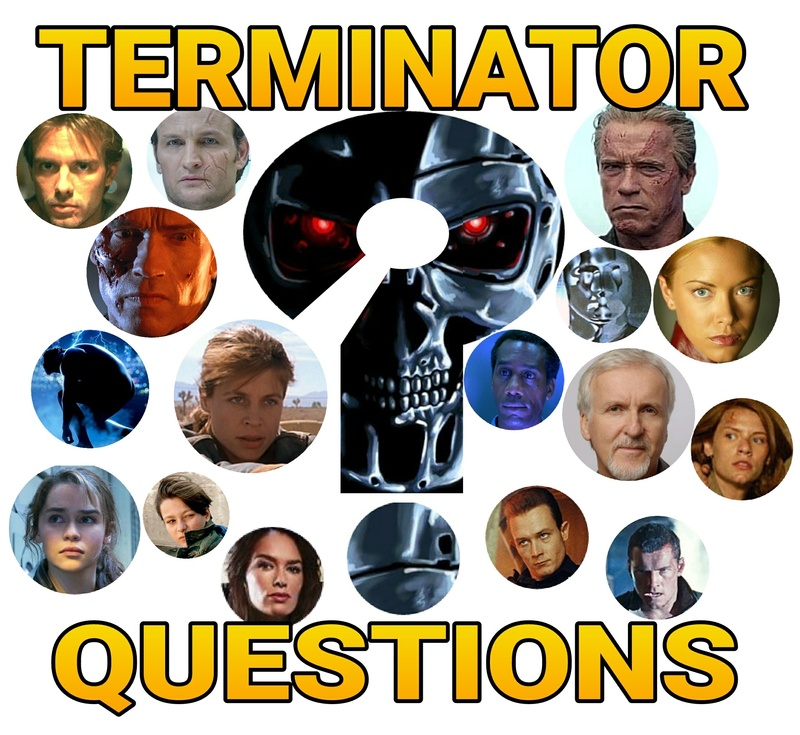 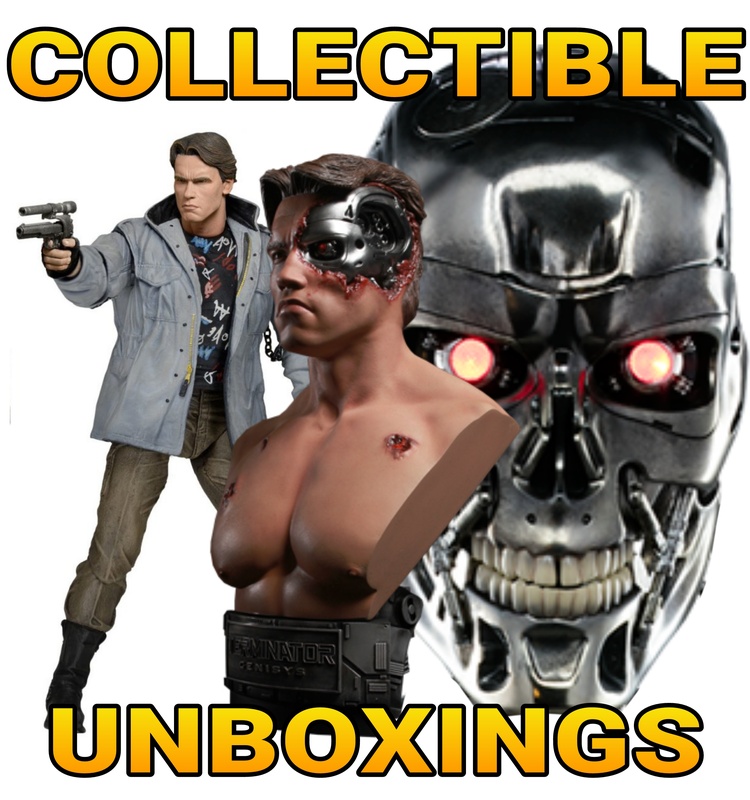 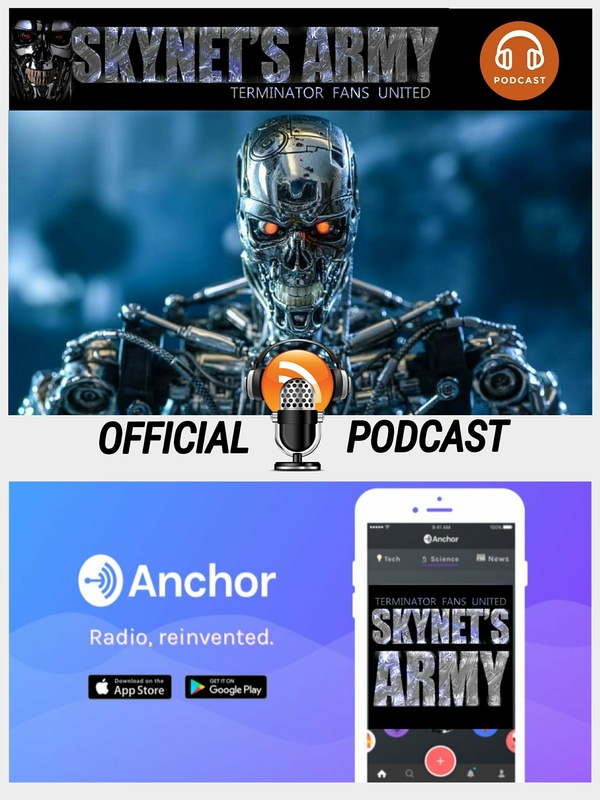 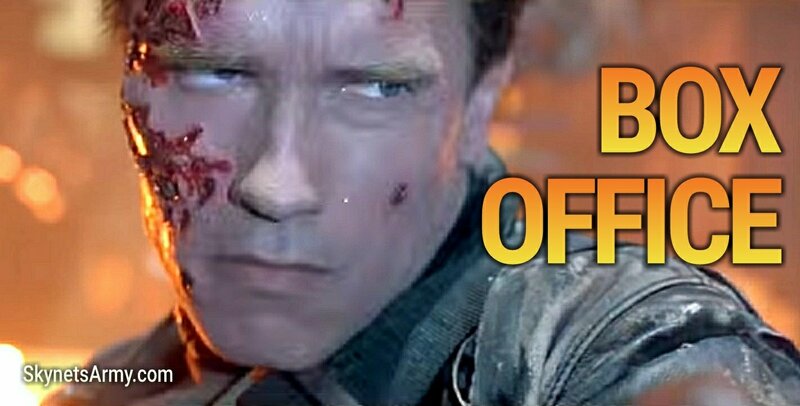 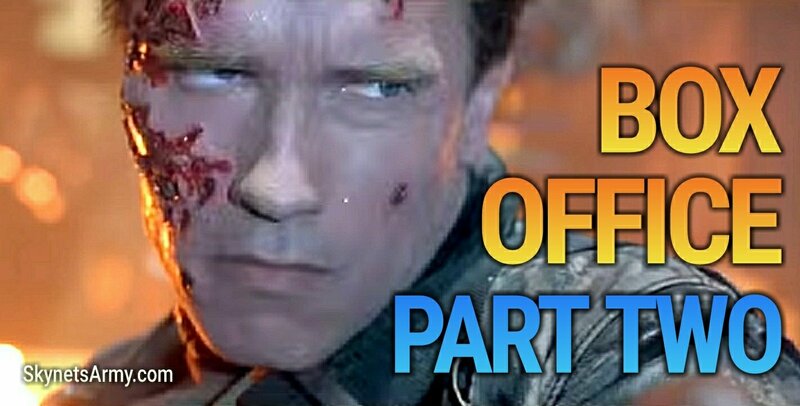 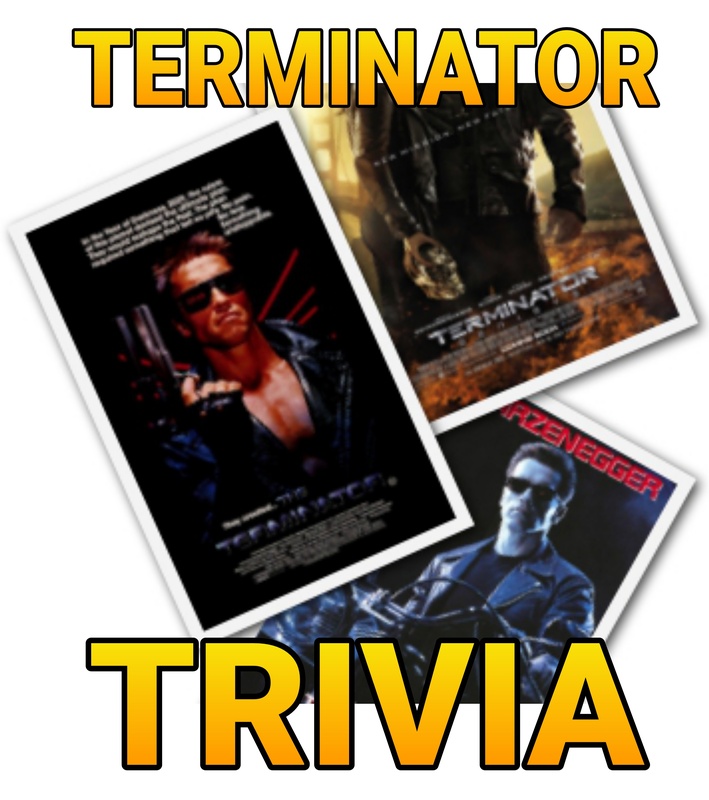 Several weeks ago we pondered what did the future hold for the Terminator Franchise considering the lukewarm response it received from both at the box office and from critics and audiences alike. 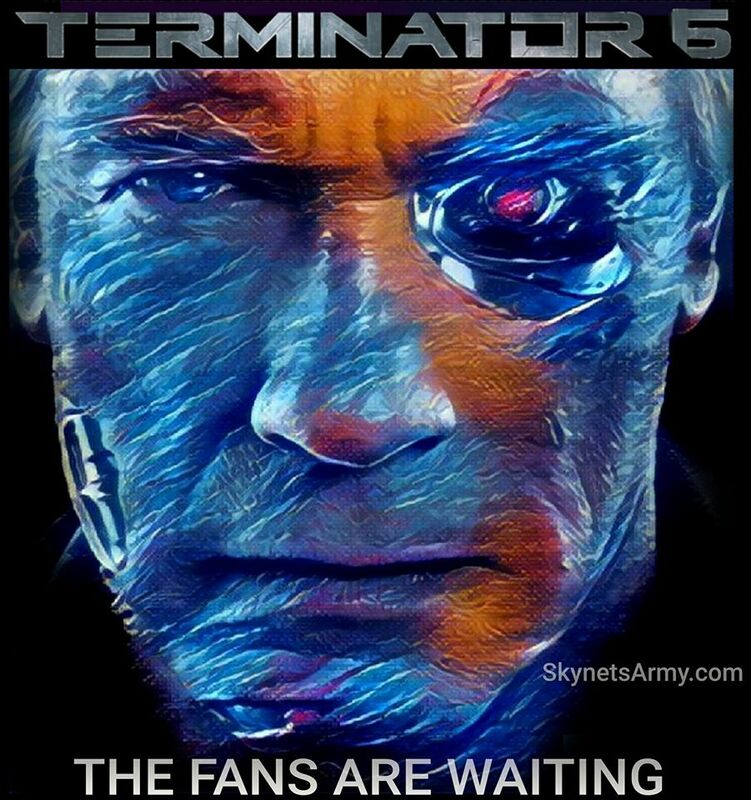 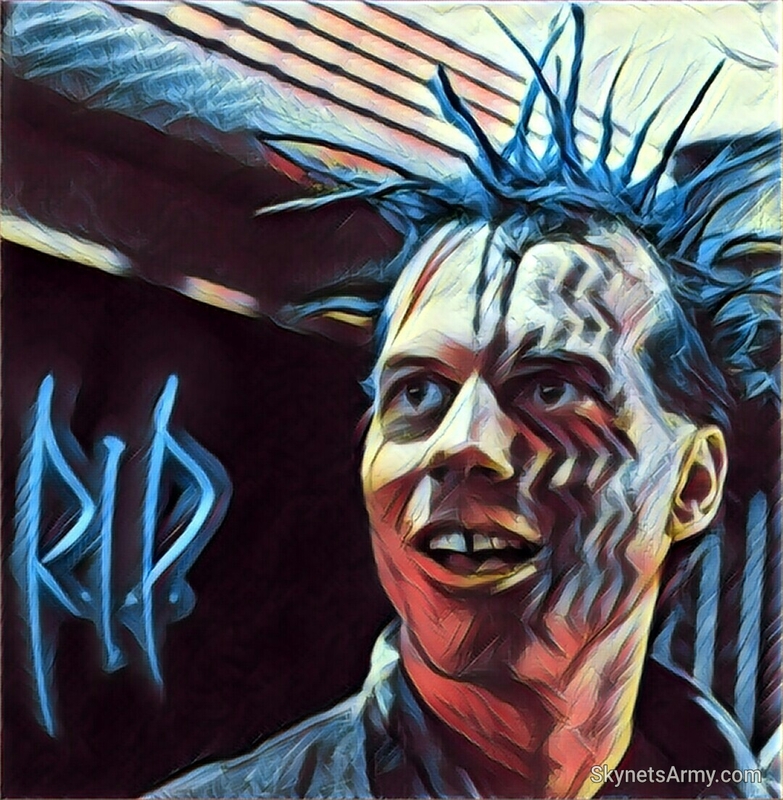 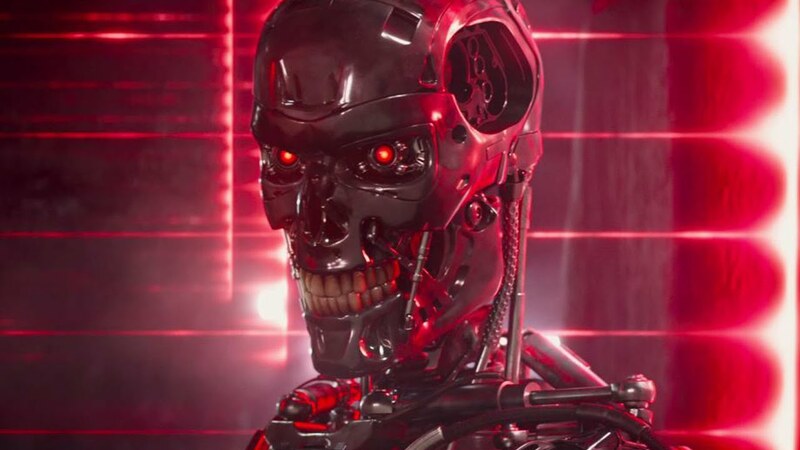 One of our possible timelines we suggested was “the studio heads might acknowledge that they dodged a bullet, be content they didn’t lose any money and shelve all future Terminator projects (including the planned Terminator television series)”. 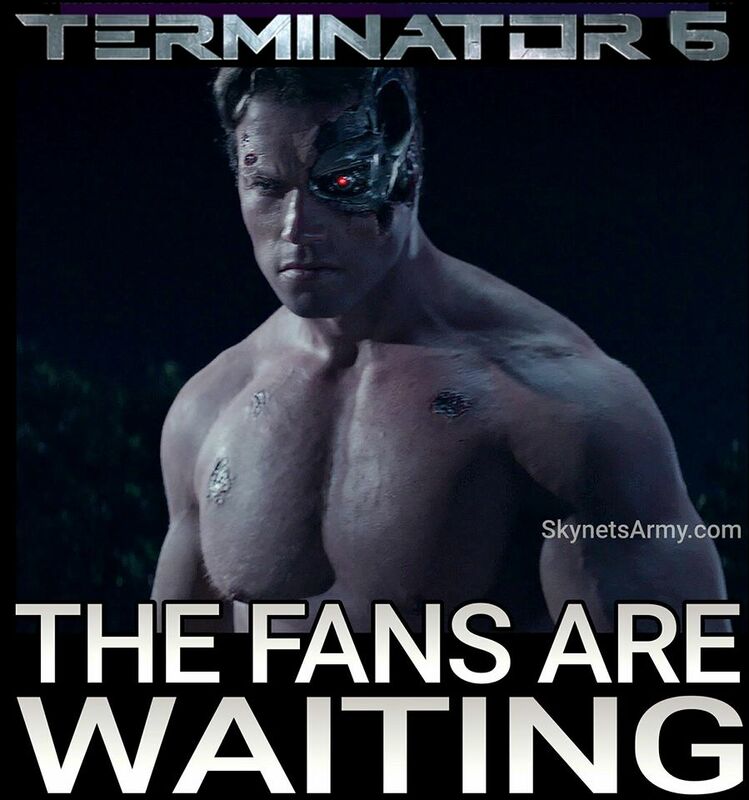 Well according to a source at the The Hollywood Reporter, that final speculation may have come true. 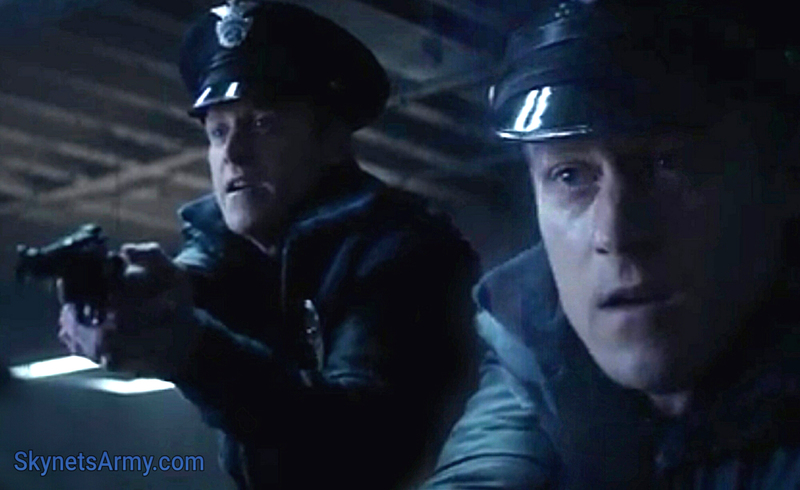 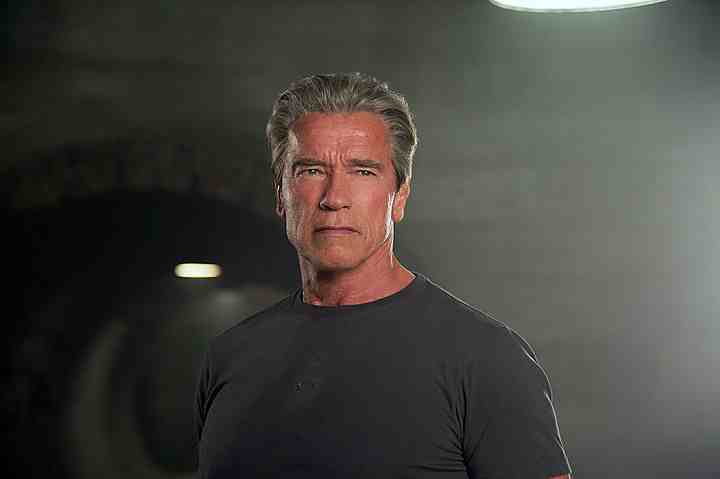 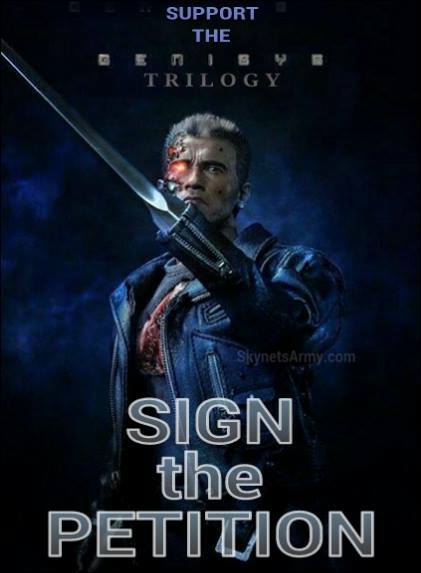 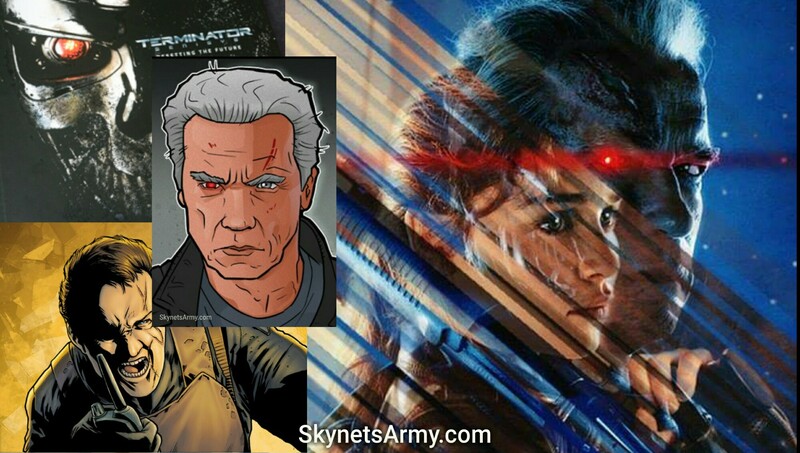 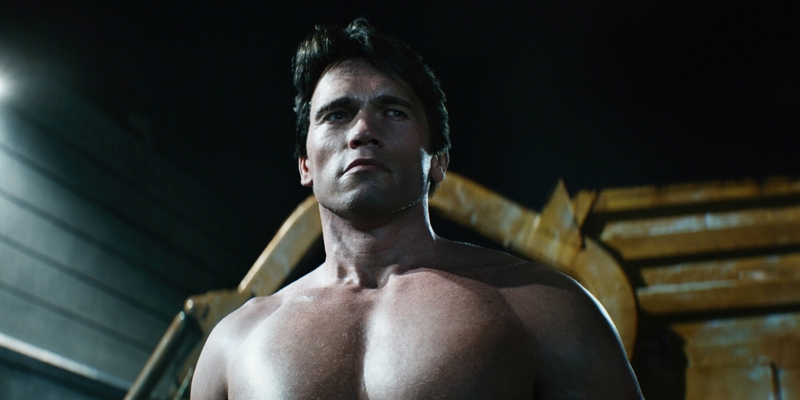 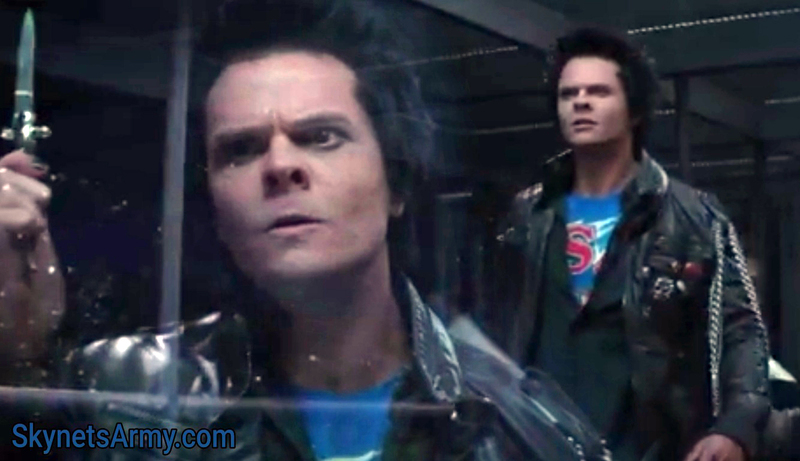 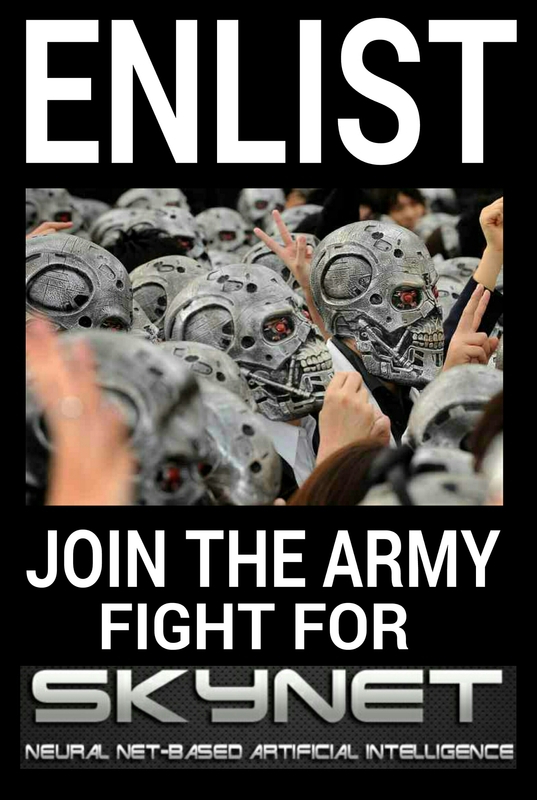 The Future is not Set: What fate is in store for the “Terminator: Genisys” Trilogy?